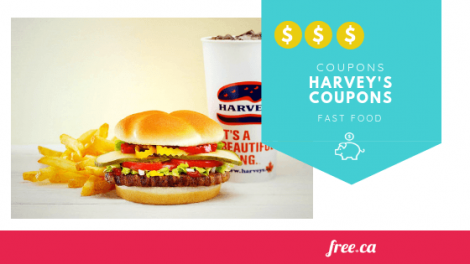 Harveys coupons are always in demand, but did you know that there are multiple different free Harveys coupons you can claim for delicious savings and even free food? 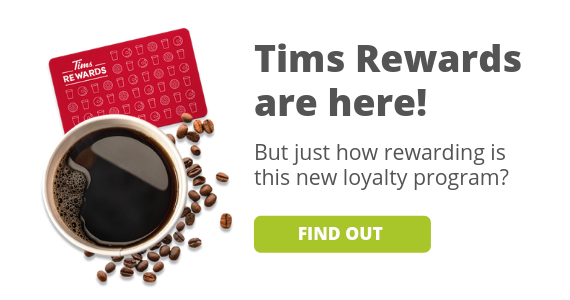 Keep reading to learn how you can max the most out of these delicious deals and claim some today! How Do I Get Harveys Coupons 2019? 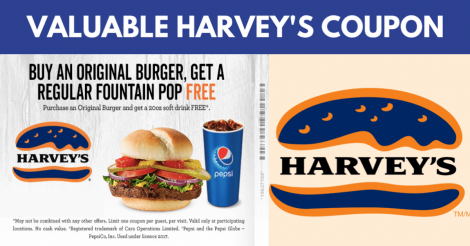 Every few weeks, Harvey’s releases a new coupon valid for 1 free pop with a burger purchase. So all you need to do is print it or scan the QR coupon code on your smartphone at your closest location to redeem. 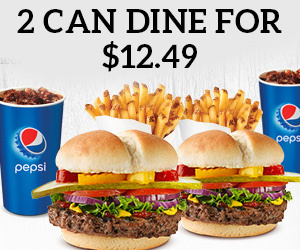 This coupon is great because it’s a cheap way to turn an ordinary burger into a meal. Claim the current free pop coupon here. What are frings? Frings are a delicious combination of fries and Harvey’s beloved onion rings. 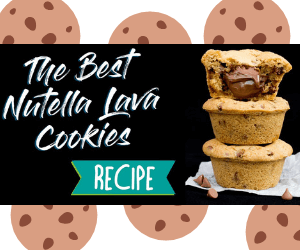 This snack is the best of both worlds! The coupon will be sent to your inbox, and you can redeem it at the restaurant. Not only do you get a welcome freebie, you’ll also get a birthday freebie! Harvey’s subscribers get a coupon for a free burger on their birthday. If you enjoy this offer, be sure to join the Mary Brown’s newsletter. Mary Brown’s also offers subscribers a free Big Mary Sandwich on their birthdays. This is one of the most common ways to get Harveys coupons. These coupons are sent to people’s home through direct mail. People lucky enough to get these coupons will get over 10 coupons that they can redeem for 1 can dine meals, 2 can dine meals, and other deals. The only problem with these coupons is that they are randomly sent to people and cannot be found or posted online. So if aren’t lucky enough to receive these, you can keep checking here for the latest and greatest fast food deals. While these are not technically coupons, these specials are great ways to save on delicious food. Every few months or so, Harvey’s will run a special deal. It’s often 2 for $6 burgers/veggie burgers, or even 2 for $3 Junior burgers. While there aren’t any specials running right now, we will post the next one on the site as soon as it’s available. Why stop with Harvey’s? There are other valuable fast food coupons on our site. Claim them all today for maximum savings! Are you looking for other fast food coupons that aren’t on our site. 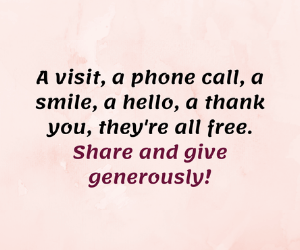 Let us know in the comments below and we’ll do our very best to find them! Not into fast food? No worries! 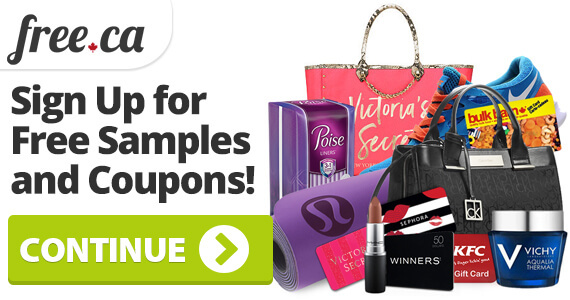 Check out all the other offers on our coupons page.